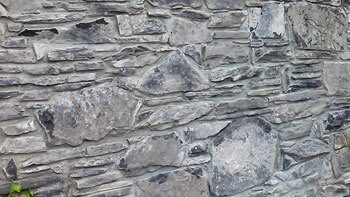 Whether its stone walls or stone cladding, restoration or conservation our expert stonemasons covering Dublin, Wicklow and Kildare can deliver the result you deserve. 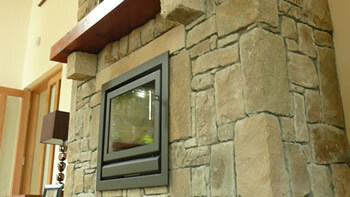 We at Stone to Life believe in creating for you something special. We want you to be both delighted, and proud of the finished work. This is what we strive for. 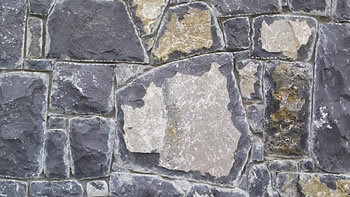 Stone is dressed, shaped and carefully laid to build the structure, in order to achieve a fluid and natural look within the stonework. 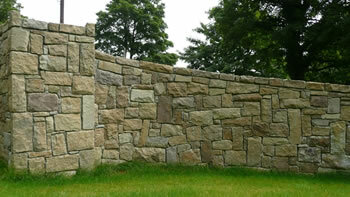 All joints are kept tight, highlighting the most important element, the stone itself. Every project is carefully considered, discussed, along side you the client, and implemented with both care, and attention to detail. Stone to life. 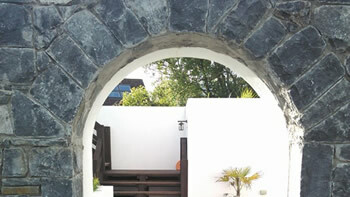 Stonemason Dublin. 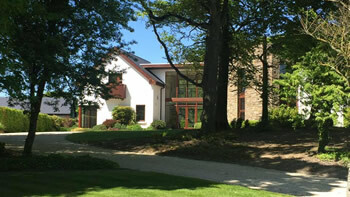 www.stonetolife.ie | Parkview Belarmine Stepaside Dublin 18. Copyright © 2019 iDoodleDesign.com. All rights reserved.